Howlin' Wolf Records: SIX STRINGS: Wellgo USA Entertainment: "ALONG WITH THE GODS: THE LAST 49 DAYS" [BLU-RAY/DVD] and... GIVEAWAY! 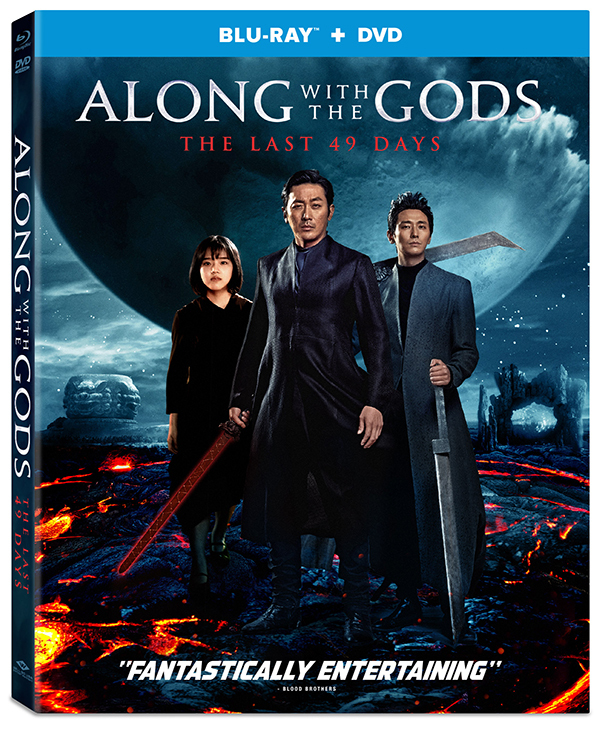 Wellgo USA Entertainment: "ALONG WITH THE GODS: THE LAST 49 DAYS" [BLU-RAY/DVD] and... GIVEAWAY! Following the blockbuster success of ALONG WITH THE GODS: THE TWO WORLDS, writer/directed KIM Yong-hwa (Take Off) returns to bring back the characters based on a wildly popular webcomic in ALONG WITH THE GODS: THE LAST 49 DAYS. 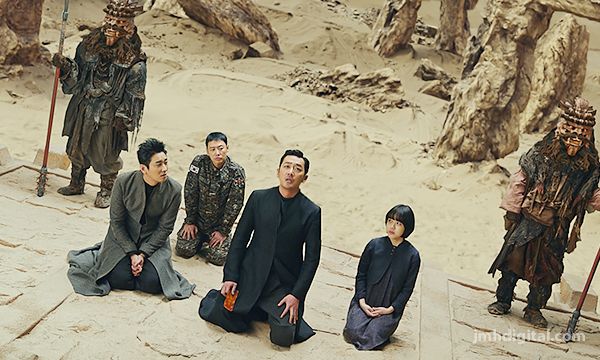 With an all-star cast, including HA Jung-woo (The Handmaiden), JU Ji-hoon (Asura: The City of Madness), KIM Hyang-gi (Thread of Lies) and LEE Jung-jae (Assassination) ALONG WITH THE GODS: THE LAST 49 DAYS debuts on Digital, Blu-ray™ Combo Pack & DVD December 11. The bonus materials include behind-the-scenes footage and character intros. Get in on the giveaway, it's simple drop me an email... let me know what you think of the trailer!